As many of you are thinking of doing Blog Tours or Blog Hops I thought you might like some well thought-out guidelines or help in conducting a successful Tour. 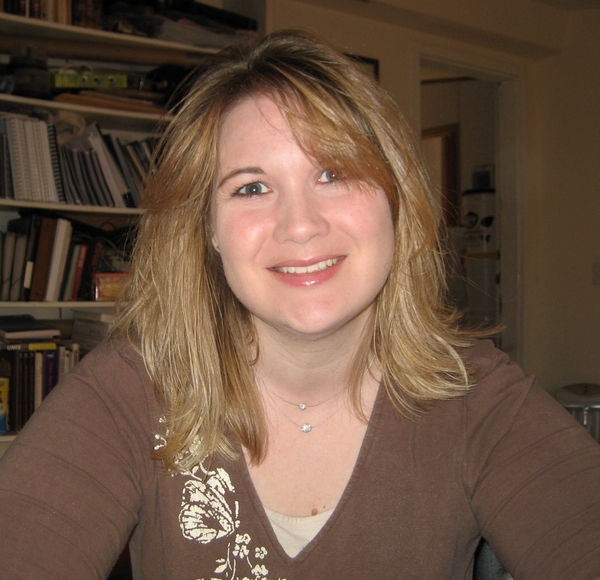 I am very pleased to welcome Virginia Grenier back to my blog to tell us all about Virtual Blog Tours. Thank you Diane for having me as a guest blogger again on your site, it is always a privilege to be here. I am excited to share about the topic of virtual blog tours. 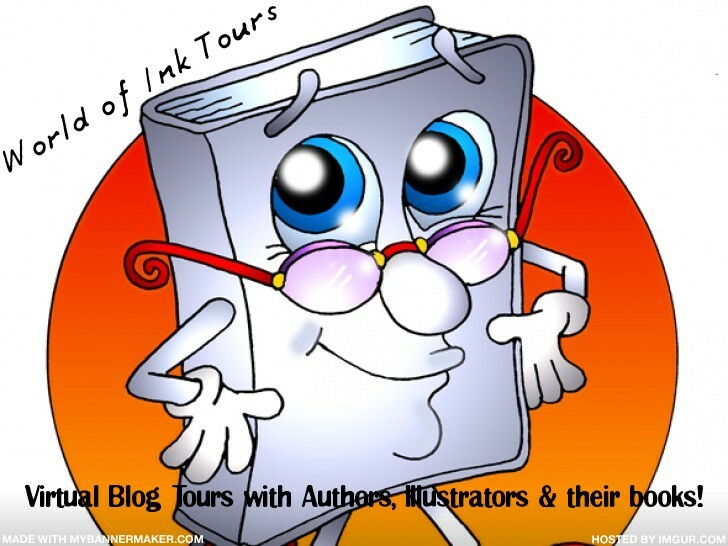 Diane has recently been added to the World of Ink Tour Host list and so has asked me to share a little about how the World of Ink Tours came about, what made me get involved in doing blog tours and all the other things that come with it. So first, let me start with how the World of Ink Virtual Tours began. As many of you might already know, a virtual blog tour isn’t something new. 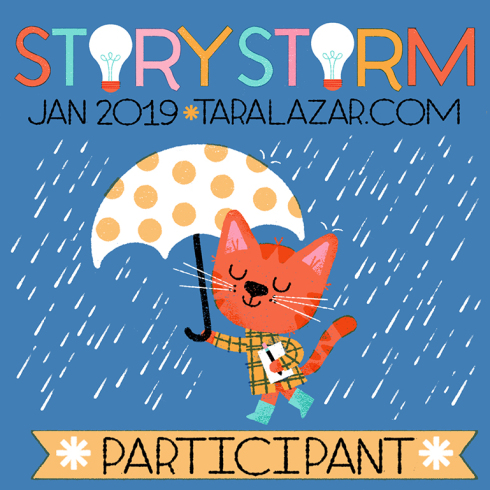 But as for Stories for Children Publishing and The World of Ink Network’s involvement with virtual tours…it wasn’t until December 2010 that we launched our first couple of virtual tours for authors Marsha Casper Cook and J.D. Holiday. The reason why I, and later Marsha Casper Cook (who now my partner at The World of Ink Network), started doing virtual tours is simple. 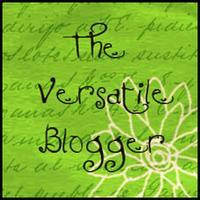 All the virtual blog tour companies focused on all books and genres. The World of Ink Tours started out as a focused (and still is) virtual tour. We only took children’s and YA book authors. We have recently opened our doors to all genres (as long as we can find the right blogs to host). We believed virtual tours are a great way to get books, authors and even illustrators in front of their target readership and buyers, however, many of the virtual tours out there were not targeted enough to the books on tour. 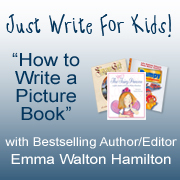 For example, if you have a picture book and the blogs hosting you are not just focused on kids or parenting then the chances of your book appealing to the blog readership is slim to none. Or alternately, if the blog hosts are all writers themselves with a following of writers, then chances are you won’t sell or appeal to any of the readership of those blogs as well. We wanted to change that. Okay, so what goes into a virtual tour? First you have to find the right mix of blogs. What I mean by this is finding not only blogs targeted to your readership, but also blogs with a different readership that may be interested in your book or you as a writer. I try and mix my tours with targeted blogs, writing blogs and mainstream general audience blogs. This way a mass market of readers will hear about the author and their book or books. Second, keep everything organized and all information flowing in a timely manner. 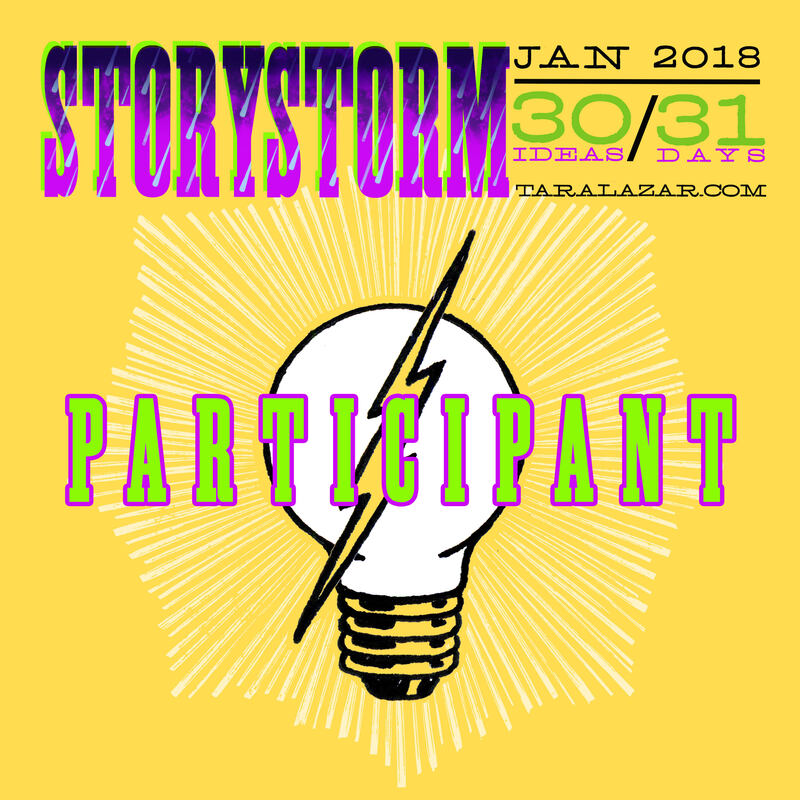 This means planning a tour about two months before the actual blog posts, which includes getting Q&A’s, guest post request and book reviews sent to the author and blog hosts weeks before scheduled posting dates. Third, set up a tour page where all the information about you, your book(s) and the tour itself can be found and followed by readers. You can also use social site events as well to share this information as well. We certainly do! Fourth, make banners for your tour, host a blog hop and do giveaways to create excitement about your tour. There are many ideas and suggestions out there for virtual tours. Do what you feel will work best for your book or find someone like the World of Ink Network to help you. One thing I want to share about virtual tours is to keep in mind this is marketing…not selling. We get a lot of authors who contact us asking how many books they will sell if they do a World of Ink Tour with us. The answer is…WE HAVE NO IDEA. Honestly, no marketing campaign can guarantee sales. If someone tells you differently…RUN! Marketing is something that builds sales over time by getting the BRAND (that’s you and your book) out there in front of the buyer. What I can tell you is this. Virtual tours build your brand, author platform and reputation. They are only as good as the company who is putting your tour together and you. This means not only does the virtual tour company and blog host need to share, PR and excite readers. You need to help with every step of the way if you want to reach your target readers by twitting, posting to social sites like Facebook and LinkedIn and sharing about your virtual tour every day. By doing this, you’re tour reach will grow beyond what you ever though imaginable. We had one tour reach over 5 million people globally because not only we at The World of Ink or the WOI hosts, but also the author sharing daily each and every blog stop of the tour. Lastly, all the content of a virtual tour will continue to market after the tour is over. Each blog post, review and interview or spotlight will be on the internet forever. Your tour page if done correctly will also be up forever for readers to find months and years later. The power of online marketing is growing everyday and a virtual tour is only the beginning to its power. About the guest author: VS Grenier is an award-winning children’s author, founder & owner of Stories for Children Publishing, LLC, award-winning editor-in-chief of Stories for Children Magazine, Managing Editor for Brand Buzz Network and chief editor for Halo Publishing, Int, along with hosting blog talk radio shows Stories for Children, What is Success and The Writing Mama and Families Matter. This entry was posted in ideas for writing, Interviews, Platform-Building Campaign, World of Ink and tagged Marketing, Virtual tour. Bookmark the permalink. 13 Responses to Virtual Blog Tours: What They are and How to Use Them to Gain Traffic. Thanks you for having me as a guest blogger. Your very welcome Virginia, and are welcome back anytime. Thank you ladies, interesting interview on blog tours. If you have the right mix of blogs, I do believe they are great marketing tools. I seem to be linked to all authors and a few parents. How do you go about finding parents groups? I review a lot of books for children with special needs and I haven’t broken into those parent groups. 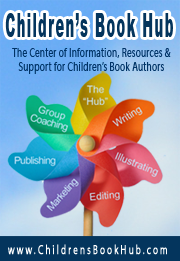 I promote organizations as resources, like Autism Speaks, where parents are involved, when I review books about autism etc. Am not published yet, but I’d like to be doing that now. Good topic! Pat have a look at Virginia’s blog Writing Mama and also her other one called Families Matter, the links are in my side bar, you may find some interesting links through these. Thanks Virginia and Diane for an informative interview! I kinda wondered how one decides to do a blog tour and now I know! Virginia is sort of the “organisor” of putting a blog tour together for you, giving it that professional platform. There is lots of interesting information on her websites. Glad you injoyed this, Donna. Thank you ladies for this great post. I think it’s pretty timely, I’ve been hearing a lot about this in our little community about an event like this coming soon. I think I should bookmark this page. Great, Great stuff, ladies! Thankyou Pam. Virginia’s website is full of interesting stuff. If you have a book that you want to get out there, then check out her World of Ink Network Virtual Tours, …. enjoy Pam. I have bookmarked this page and found the ideas very helpful. I am just finishing my first little blog tour and it has been a great experience. However, I know that next time I need to a) plan it rather than let it evolve and b) ensure I have a greater variety of blogs with a winder readership. Thank you both. Thankyou Joanna, check out the above website and you will find Virginia is very helpful and accessable. Have been meaning to have this post up a month ago, but still good tips for your next book…. “wink”.